At KRMWS, every achievement is celebrated, every goal is cherished and every child is given the opportunity to express himself. This is why our school is amongst the leading in the world. 1. 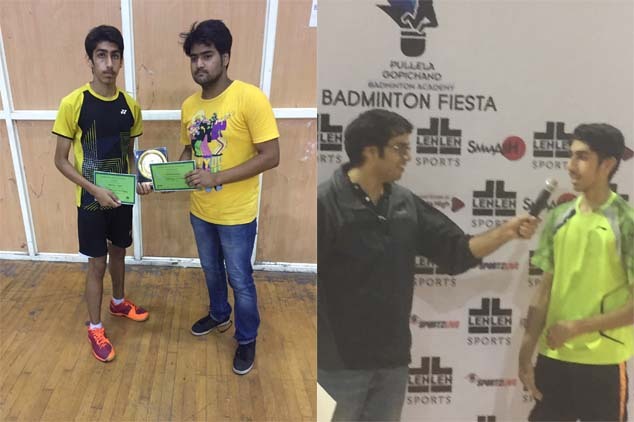 Member player with Badminton Association of India and Badminton World Federation. 2. Gold winner in Badminton Fiesta By Pullela Gopichand Acadmy. 3. Gold winner at Tyagraj stadium in 2017 by ISAC. 4. 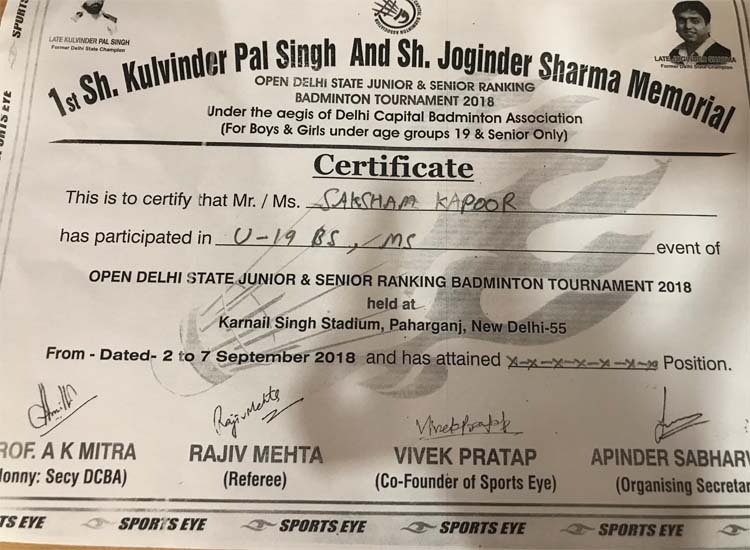 Got 32 rank in All India junior ranking tournament at Nagpur in mixed doubles in July 2018. 5. Gold in school zonal 2017.